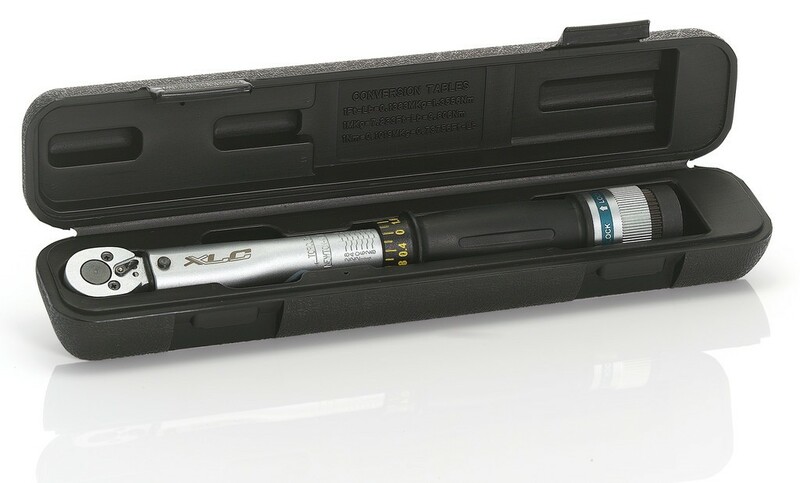 The torque wrench XLC adjustable from 3 to 15 Nm and allows safe mounting accessories quality bikes. It helps to comply with the measures Newtown products and provides high durability of the components. It is equipped with a left / right switch and a square / order 3 8 ".